Peaches and Cream Pie. Fresh peaches and cream team up to bring us a wonderful Summer dessert. This week’s Sunday Supper theme is all about peaches. We’re getting all peachy to celebrate National Peach Month in August…and did you know that today is National Peach Ice Cream day? 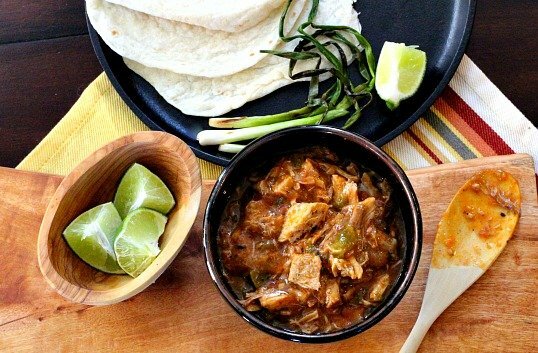 If you’re not familiar, the #SundaySupper Movement was started by Isabel over at Family Foodie as a project for “bringing back Sunday supper around the family table.” Who can argue with that??? And a big thanks to Sue over at A Palatable Pastime for hosting our event this week. Our Colorado Western Slope turns out some of the juiciest, sa-weetest, peaches around. The best I’ve ever tasted. 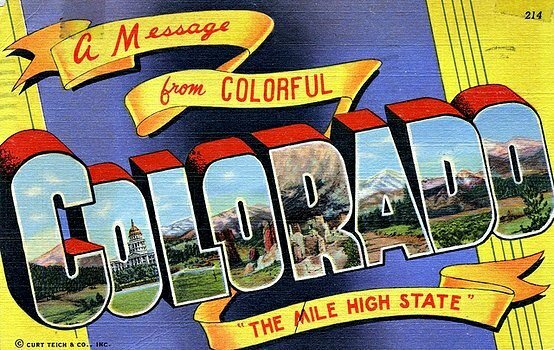 And once those peach vans are on the move, delivering fruit to our Front Range markets, it’s an event! Let’s get this party started. Each year, I buy at least a case from our local Rotary Club and savor each and every fruit until the last bite. I dig out recipes like Peacho-de-gallo, Peach and Burrata Salad…and for today’s event this Peaches and Cream Pie. I’ve wanted to try this recipe for years and years. It’s from my mom’s recipe box and it’s a recipe from an old friend of hers, Vera. Now that my mother has passed, I find myself constantly reminded of questions I wish I would have asked her. And one of those is about her friend Vera Rich. As a very young child I have a dim memory of Vera, but would love to know for sure if she was a high school friend or a friend from church? What happened to Vera? Where did she live? Who was she married to? I tried a Google search that returned absolutely nothing. 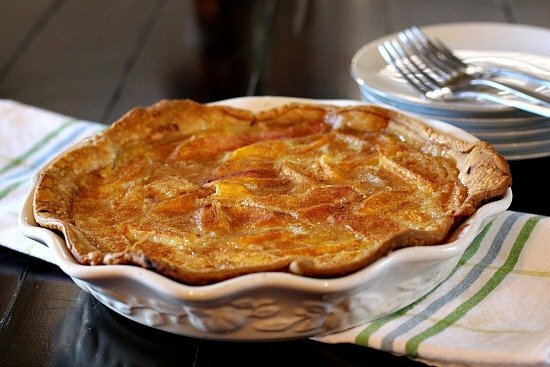 This is a wonderful peach pie recipe. Peaches and cream unite to deliver a perfect Summer dessert. A little flour and egg yolk serve to firm things up and a touch of vanilla, cinnamon and brown sugar bring it all together. And please take the time to make your own pie crust. It’s tastier and far more rewarding that buying a pre-made crust at the store. It’s a skill that every home cook should take the time to learn. in Place peaches unbaked pie shell. in Mix sugar flour and salt. Blend half and half. Pour over peaches and sprinkle with cinnamon and brown sugar. Place unbaked pie shell in pie pan. Peel and thin slice the peaches and place in the pie shell. Mix sugar, flour and salt. Blend in half and half, egg and vanilla. 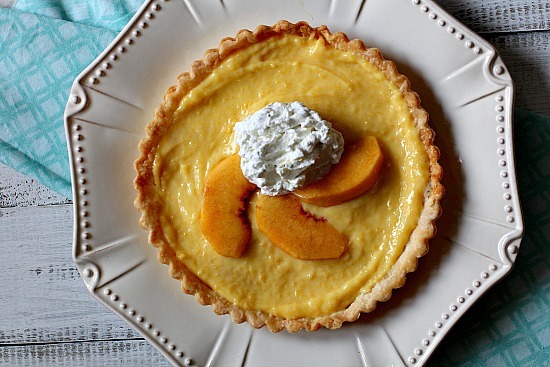 Vera’s Peaches and Cream Pie …It’s what’s for Dessert. Looking for other ways to serve up those fresh Sumer peaches? Take a look at what the rest of the group has posted. I think the best peach I ever ate was off of my sister’s tree in Denver. You are so lucky! This pie looks terrific! Thanks Liz. My father in law had two peach trees in his yard in East Denver. Man were those good peaches. This reminds me of a peach kuchen recipe that my mom used to make. Our local (ish) peach festival was this weekend and we were out of town. Our own white peach tree is still unripe. I love peaches and wish I had a bushel for jams! I need to explore white peaches more. I see them in the markets and never pick any up. Yes! I got my first Palisade Peaches at Whole Foods this week. There is a peach and blueberry crisp for dessert tonight. Vera’s pie sounds creamy and delicious. Hope you’re enjoying summer. We could sure use some rain here in the mountains! This is a great looking pie. 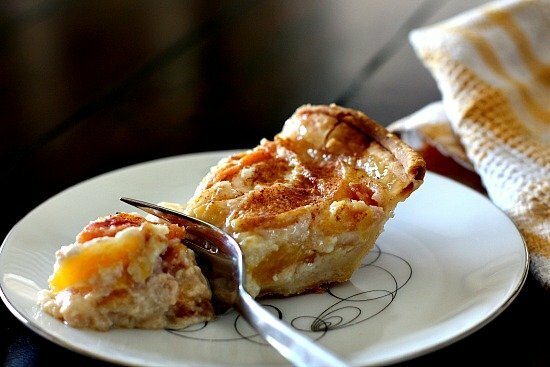 The only thing that comes close to a perfect peach, is a slice of peach pie. Peach pie is one of my all time favorites. The “good” peaches are just starting to arrive here, can’t wait to try this one! 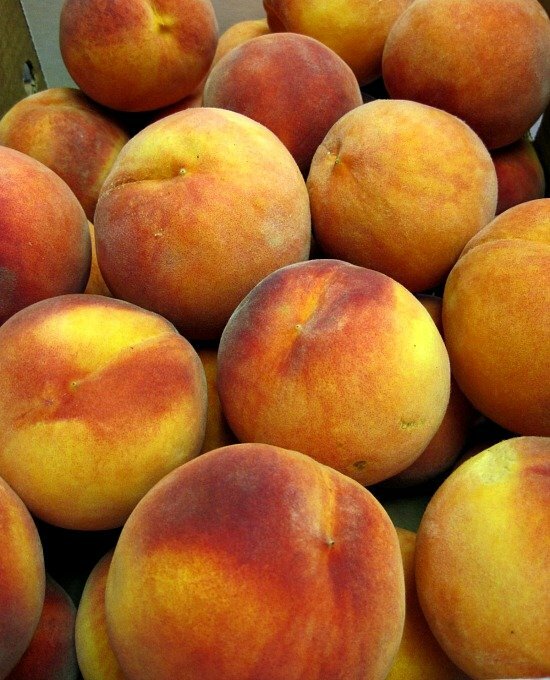 Peaches are my all time favorite fruit. I have to admit, I really like a peach pie with a crust covering the top. Yay for peach season. Google search !!! that would be like looking for a needle in a haystack. I find it very hard, even with all this social media networks, to find someone, especially old people. Vera’s pie looks so delicious and I hope you have more of Vera’s recipes to share with us :). Good to hear from you Amira. I’m surprised I didn’t find an obituary notice or something. We’re starting to get local peaches now, but they’re still not really good. Another couple of weeks, though, they should be! And this is the perfect dish for them — love a good peach dessert. Really outstanding — thanks. Yay for peach season. I agree about a good peach dessert. Cobbler happens to be my favorite, and don’t forget that vanilla ice cream. 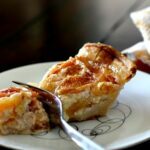 I love peach pie this sounds delicious, Lea Ann! Yum! I’m starting to have all my peaches roll in… Homemade jam and peach pie(s) on the menu!!! This recipe looks terrific!